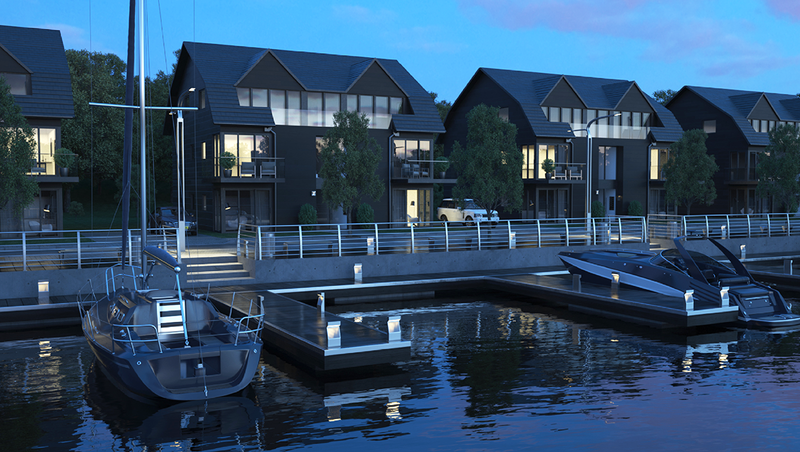 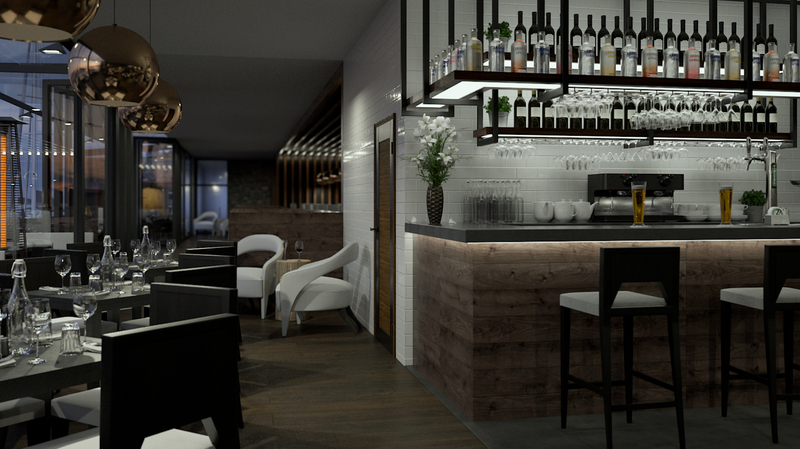 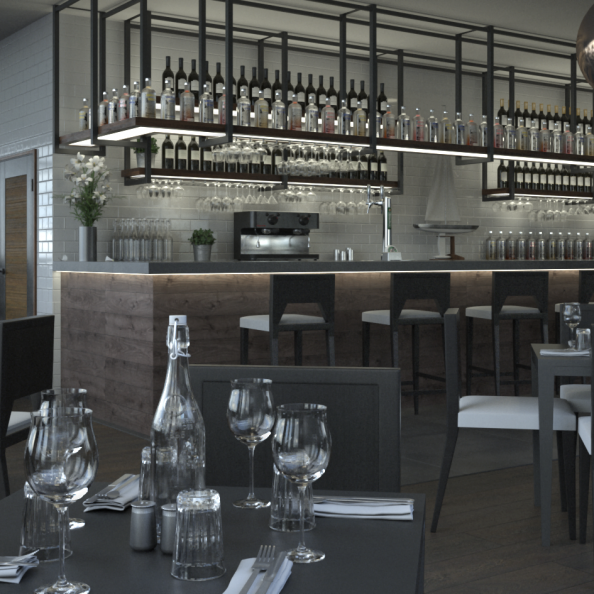 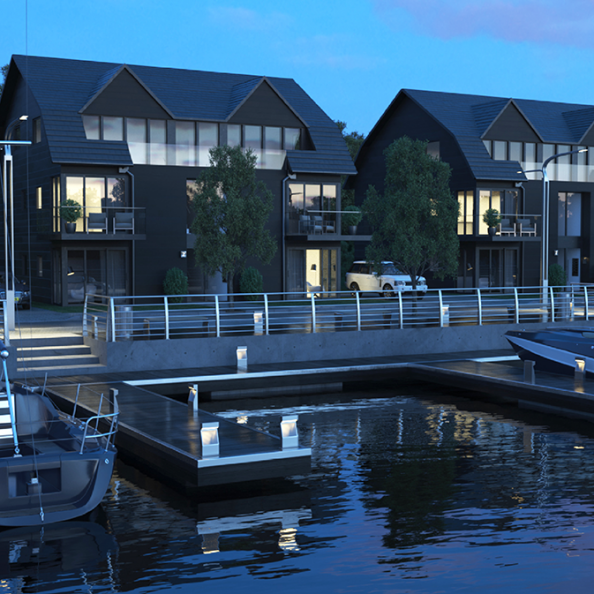 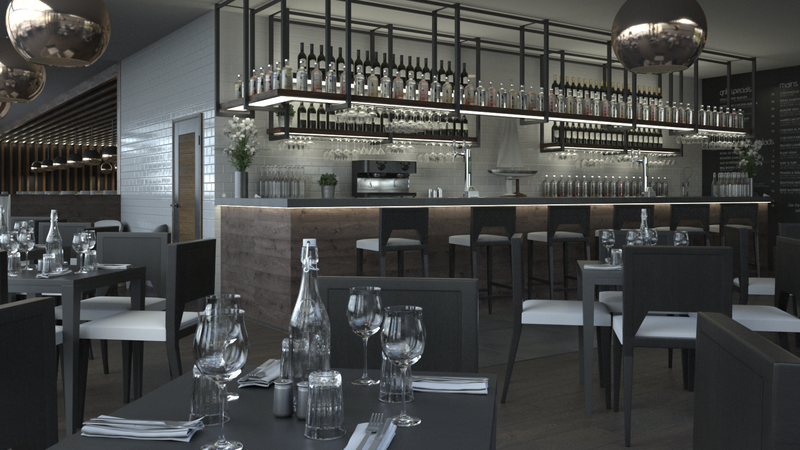 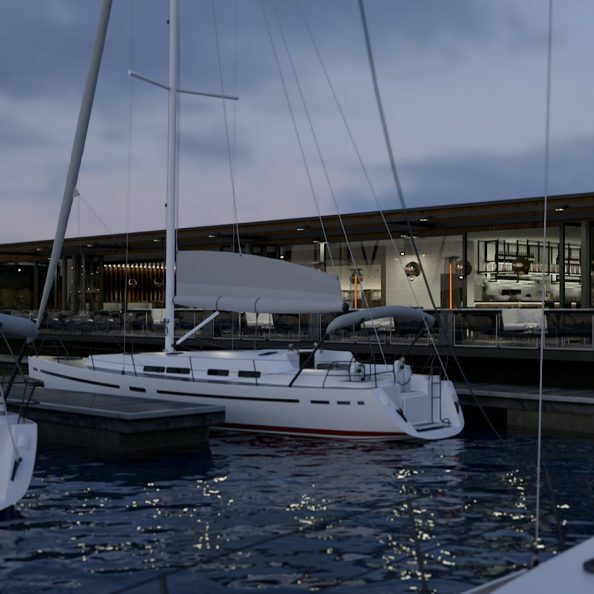 Lauren was asked to design a 2660sqm leisure complex situated at Island Harbour Marina on the Isle of Wight. 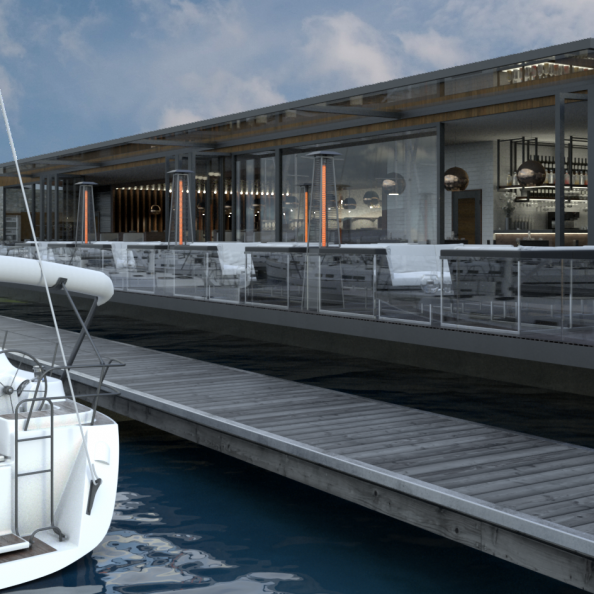 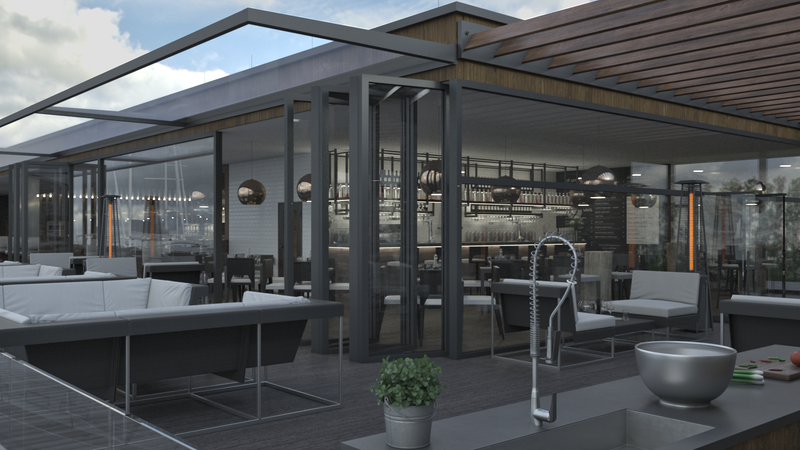 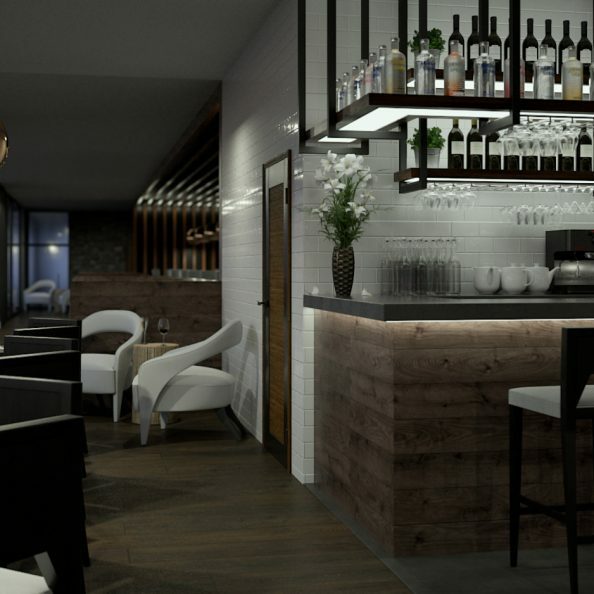 The waterfront complex consists of an indoor swimming pool, spa and tapas bar with rooftop bar and outdoor cinema. 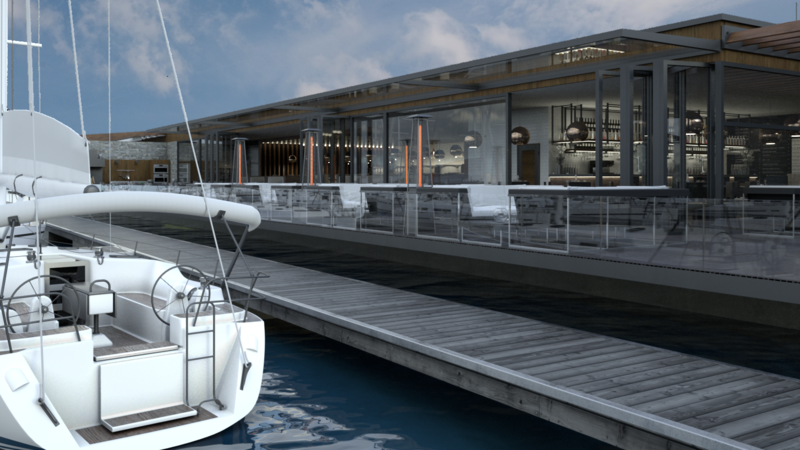 The marina fronted location warranted a building that appreciates the beautiful river views, therefore the 70 meter glazed marina elevation, captures its unique setting. 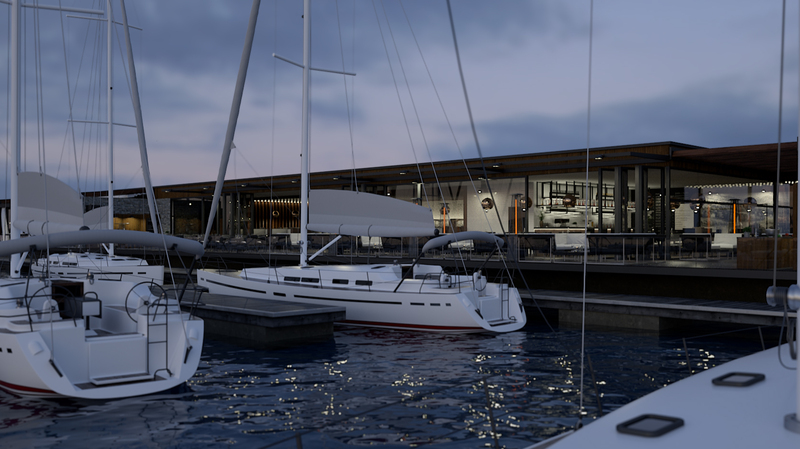 The 9 meter wide veranda cantilevers over the marina, ensuring the resort’s clients feel like they are really in touch with nature. 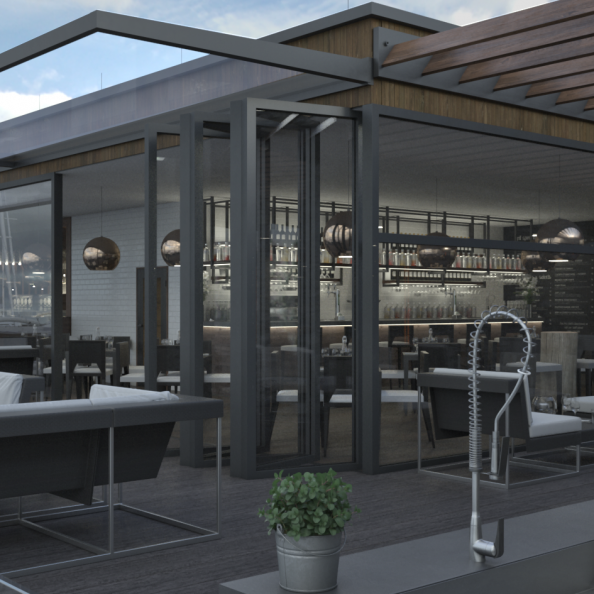 Lauren designed the conceptual architecture of the entire building as well as the interior spatial layout and furniture, finishes and fittings.